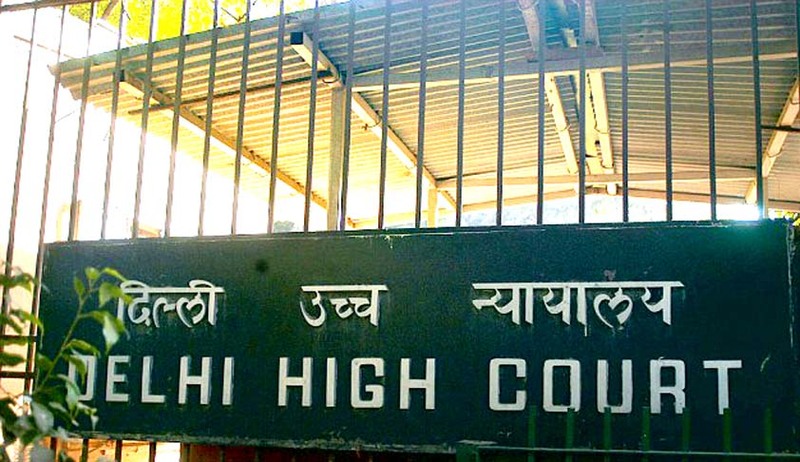 The Delhi High Court has asked the state of Uttar Pradesh to expedite disbursement of compensation to the Victims of Hashimpura massacre. On the plea by Ms. Vrinda Grover, counsel for the intervener / NHRC submitted that the Government has not placed the complete documents on record, the Court directed the state to file all the documents. The Court also observed that there is variation between the compensation envisaged under the State Scheme when compared with the guidelines issued in the Central Victim Compensation Scheme. The Counsel for the state also assured the Court that it will revisit the UP Victim Compensation Scheme; identifying the reasons for the variation in the victim compensation proposed in the Central Guidelines and the State Scheme and to explore the possibility to remove the differential.